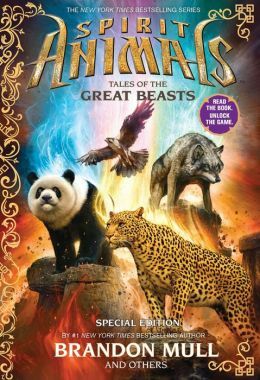 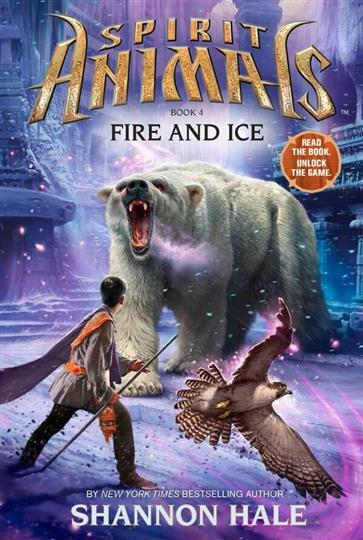 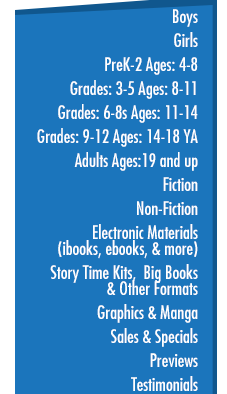 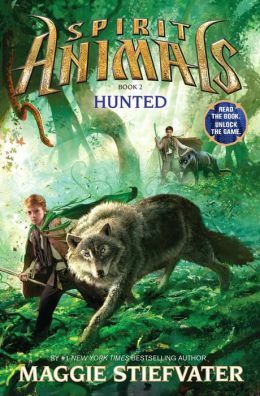 Mull (the Beyonders books) kicks off the multiplatform Spirit Animals series with an exciting first installment (volume two arrives in January 2014, written by Maggie Stiefvater). 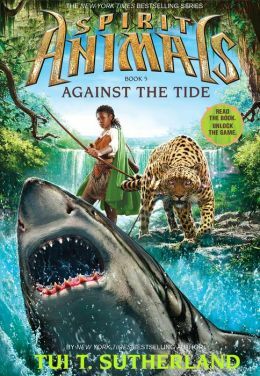 In the world of Erdas, 11-year-olds must all drink the Nectar to see if they have the rare ability to summon a spirit animal. 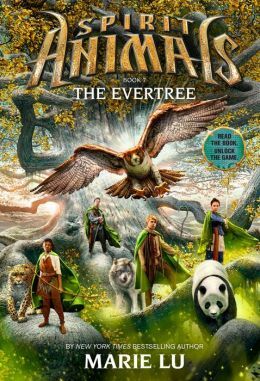 Greencloaks, those with spirit animals, are an important order that helped defeat the Devourer hundreds of years ago, with help from four Great Beasts who gave their lives to protect Erdas. 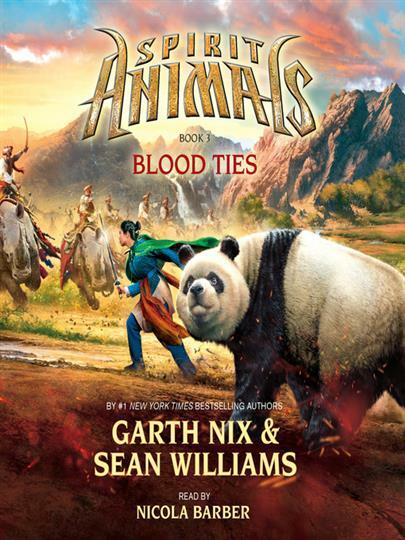 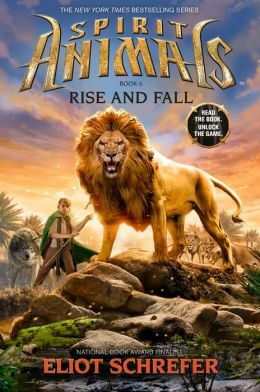 Mull carves out each distinct hero in spare prose that moves the story quickly forward (along with several animal- and superpower-driven action sequences. 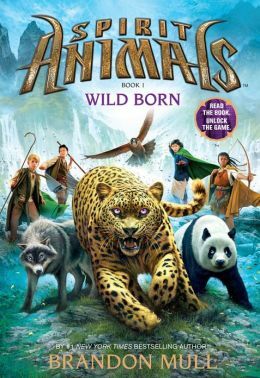 Readers eager to spend more time in Erdas (and find their own spirit animals) can do so in an online game that ties into the series.